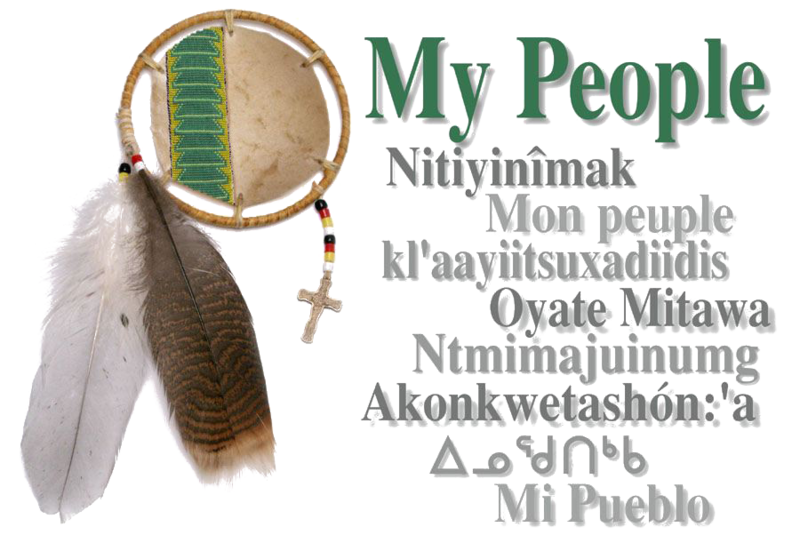 My People (MP) is a faith-based organization focused on developing the full capacity of Native North Americans. Though predominantly comprised of Native people, the staff and board of MP reflect a strong commitment to Native leadership development in an intercultural setting. MP was initiated in response to the need for a more effective paradigm of working within the Native North American community - many decades of work in traditional ministry had left a large, untouched Native community; many who had set out in a good way struggled to grow and become healthy.